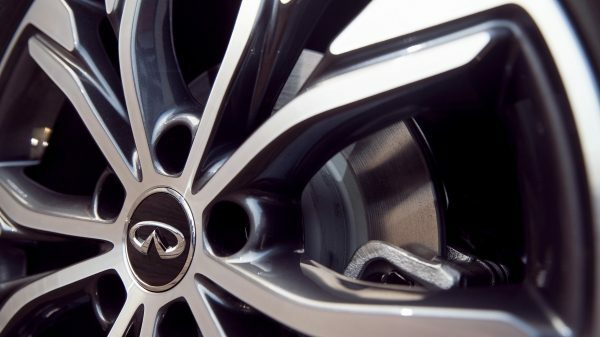 Feel our DNA in every curve of the all-new INFINITI. 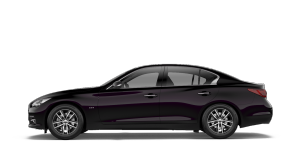 From the front, the top arc of the grille mirrors the arc of the bottom to form INFINITI’s signature double-arch grille. 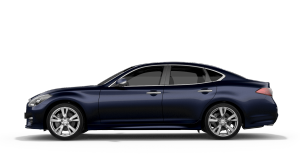 The trade-marked® eye-inspired LED headlight design can be seen from both the front and the side. 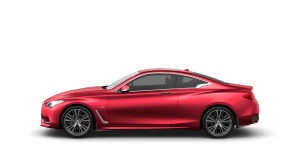 It is echoed in the tail lamps for a definitive character from every angle. 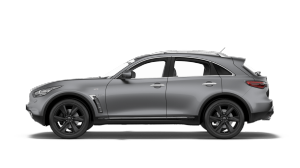 The side view is accentuated by the INFINITI crescent-shaped C-pillar, while a dramatic rising and dipping shoulder line runs the entire length of the car—so deep and sharp that engineers had to develop a new type of 3D manufacturing process to get it just right. 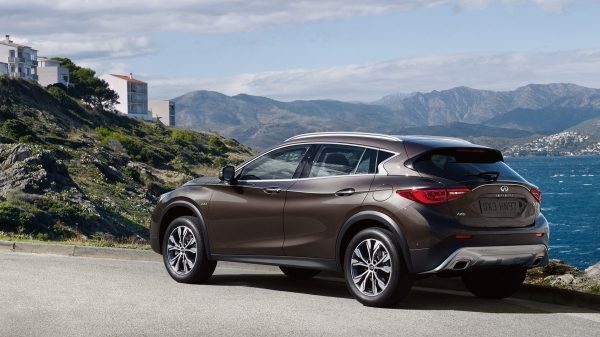 Dramatically shaped front and rear bumpers combined with INFINITI QX30 wider wheel arches and side sills, amplify its commanding, rugged presence. 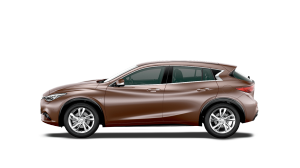 Sculpted 18-inch alloy wheels reinforce the bold design of INFINITI QX30, while meeting all driving requirements with responsiveness and absolute certainty. 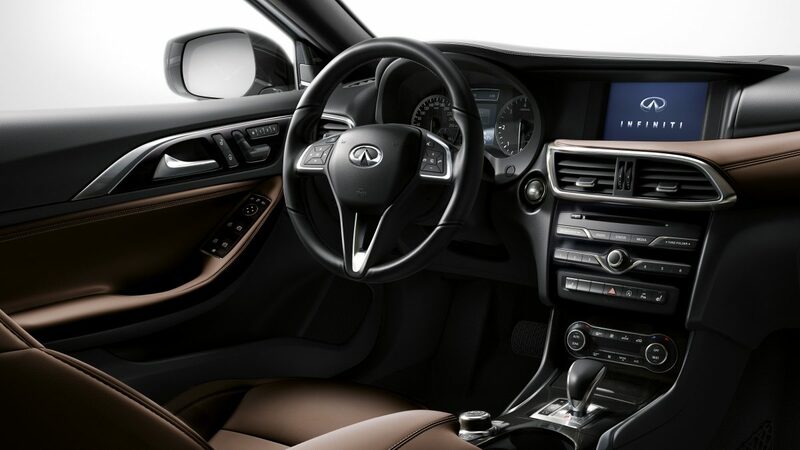 Inside INFINITI QX30, shapes flow naturally in beautiful asymmetry, creating an inviting interior which is fresh and unique. This is design with a new view. 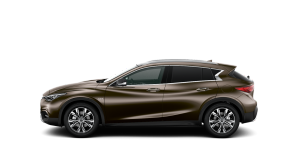 Opening the rear lift gate makes for effortless loading and unloading. Clear from any ob-struction, you’ll have direct access to the spacious cargo area. 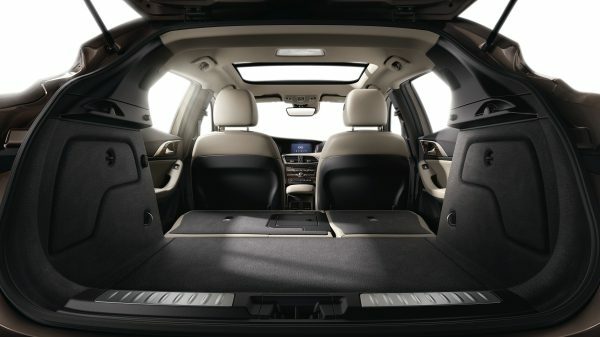 What’s more, the 60/40 folding rear seats open up more space to carry more. Casual but refined. 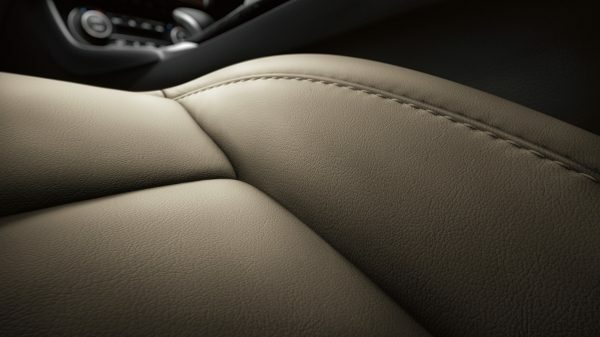 Classic material meets modern reinvention with black stitching on brown Nappa leather upholstery and stainless steel kicking plates.